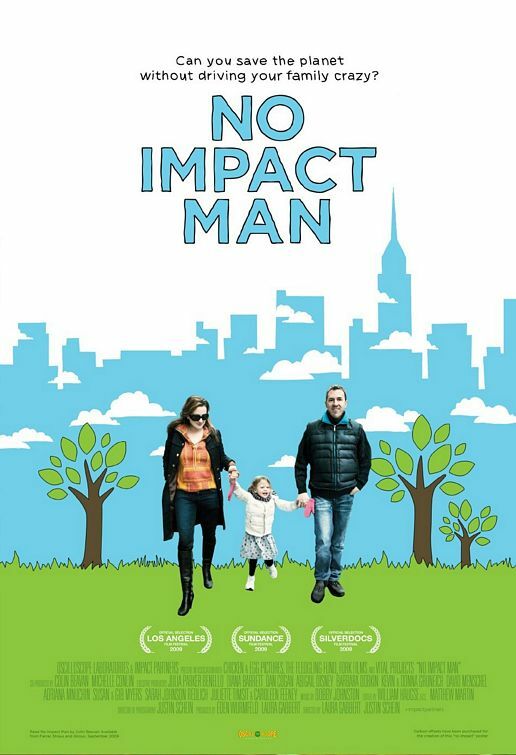 The movie "No Impact Man" came out in theaters last Fall, but its impact (ha ha) on others is ongoing. With a book and a blog dedicated to spreading the story of the Beavans, "No Impact Man" has grown into a project that asks us to take steps to improve our everyday lives, by way of wasting less and cutting out the fat so to speak, without being preachy. The group launched the No Impact Experiment this past April 18th as a way for the community to participate for a week together, but anyone can try the experiment at any time at their own pace. Even if you have no plans to live off the grid, the movie is an inspirational way to start thinking about the waste we produce everyday and if all that we consume is really that necessary. See the trailer below!